Courts • Officials testified there is no rule barring sharing of benefits, attorneys assert. Two of the defendants accused of diverting food stamp benefits to their polygamous church are asking a judge to release them from jail, saying facts in the case have changed. A federal court judge has scheduled a Dec. 20 hearing to consider whether to release John Wayman, a former bishop in the Fundamentalist Church of Jesus Christ of Latter-Day Saints, and Seth Jeffs, who leads the South Dakota congregation. They are the only two of the 11 defendants who remain in jail pending trial, though Lyle Jeffs, another former FLDS bishop and brother of Seth Jeffs, has absconded. In separate motions, lawyers for Wayman and Seth Jeffs contend U.S. District Judge Ted Stewart should release their clients, in part, because of an admission by a prosecution witness. On Oct. 4, Jeffrey Cohen, the deputy associate administrator of the U.S. Food and Nutrition Service, testified there is no rule or law barring the sharing of benefits from the Supplemental Nutrition Assistance Program (SNAP). Cohen emphasized, however, that benefits are to remain with qualifying households so they can eat. 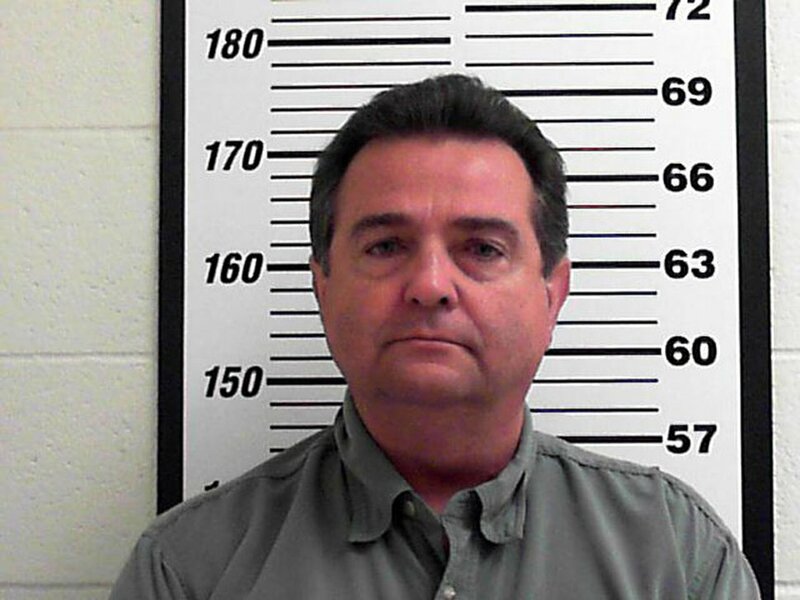 Prosecutors contend FLDS leaders took the benefits and divvied the food to whomever they saw fit. The motions from Wayman and Seth Jeffs, filed this week, focus on the lack of a rule or statute, and say that lessens the evidence that a crime was committed. The defense attorneys say Stewart should take that into consideration. Seth Jeffs' lawyer, Jay Winward, also says in his motion there is no evidence his client ever signed a check or accessed a bank account through which prosecutors claim the FLDS laundered food stamp benefits. Wayman's attorney, Jim Bradshaw, renewed his arguments that Wayman is no threat to flee or obstruct investigators. Wayman, 57, has never been charged with a crime, has 10 children and is being held in jail with inmates one-third his age, Bradshaw wrote. "To his credit he does not fit in," Bradshaw wrote. "This court must order his release because there is no basis to justify continued detention and under all of these circumstances it is unnecessarily cruel." 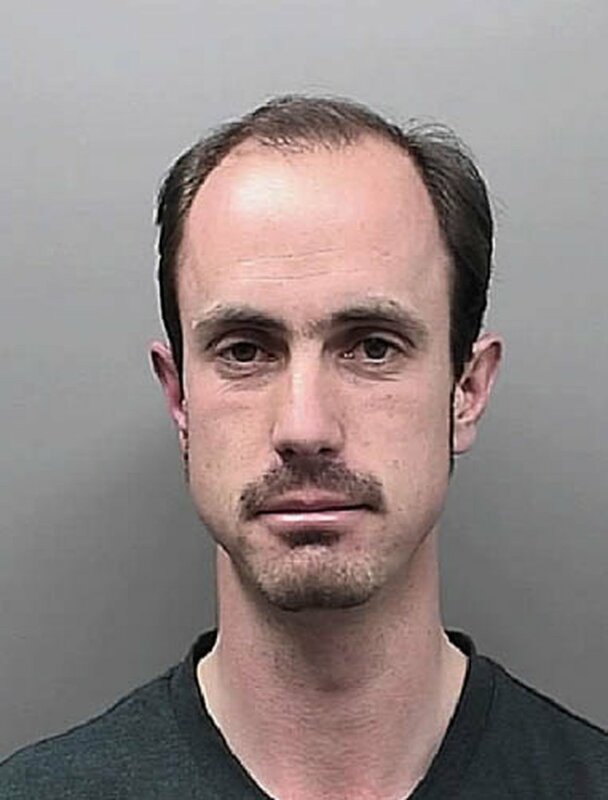 Wayman and Seth Jeffs had been free pending trial, but were re-arrested in Aug. 1. A petition made by the U.S. Probation Office said GPS ankle monitors showed Wayman, Jeffs and another defendant, Preston Yeates Barlow were all at the same location on multiple occasions in July. The terms of their release had forbidden them from associating with other defendants in the fraud case. Barlow was later released. Prosecutors have contended Wayman and Seth Jeffs are flight risks because of their leadership status in the FLDS, and because of the assistance they gave to FLDS President Warren Jeffs when he fled from law enforcement a decade ago. Warren Jeffs, a brother to Seth and Lyle, is serving a prison sentence of life plus 20 years in Texas for convictions related to sexually abusing two underage girls he married as spiritual wives. Trial for all 11 defendants in the food stamp case is scheduled for Jan. 30 in Salt Lake City, though lawyers for at least two defendants, Kimball Dee Barlow and Ruth Barlow, have said their clients will plead guilty to misdemeanors. As of Wednesday, each of the defendants remained charged with two felony counts of attempted conspiracy. They have pleaded not guilty.